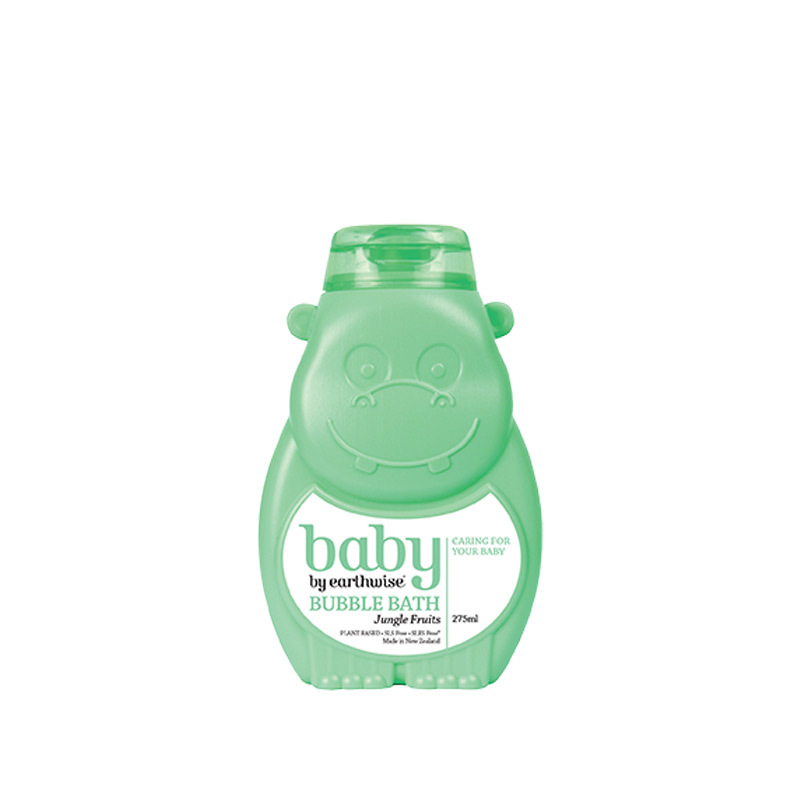 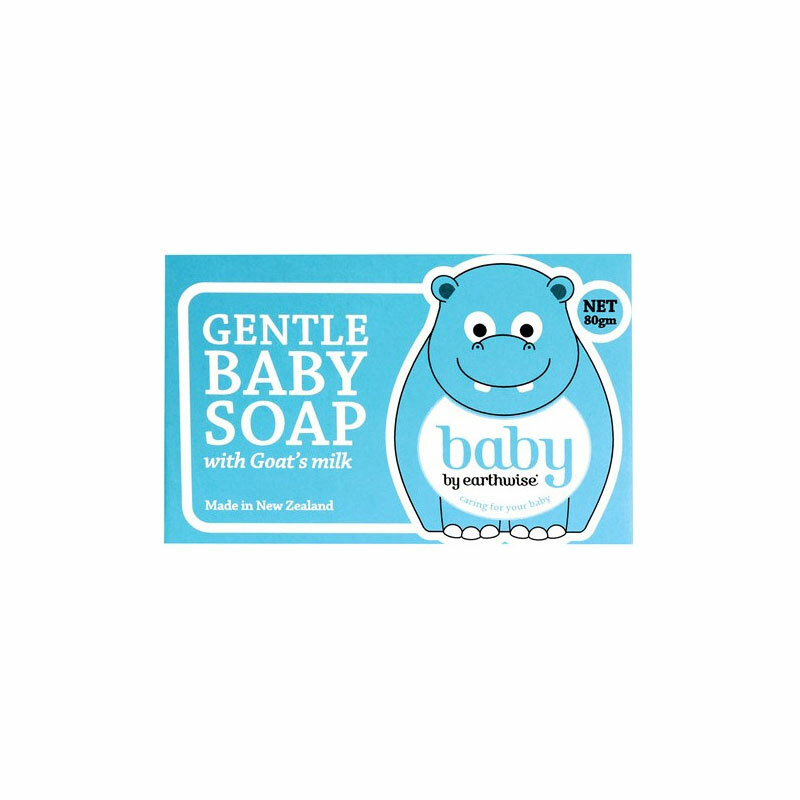 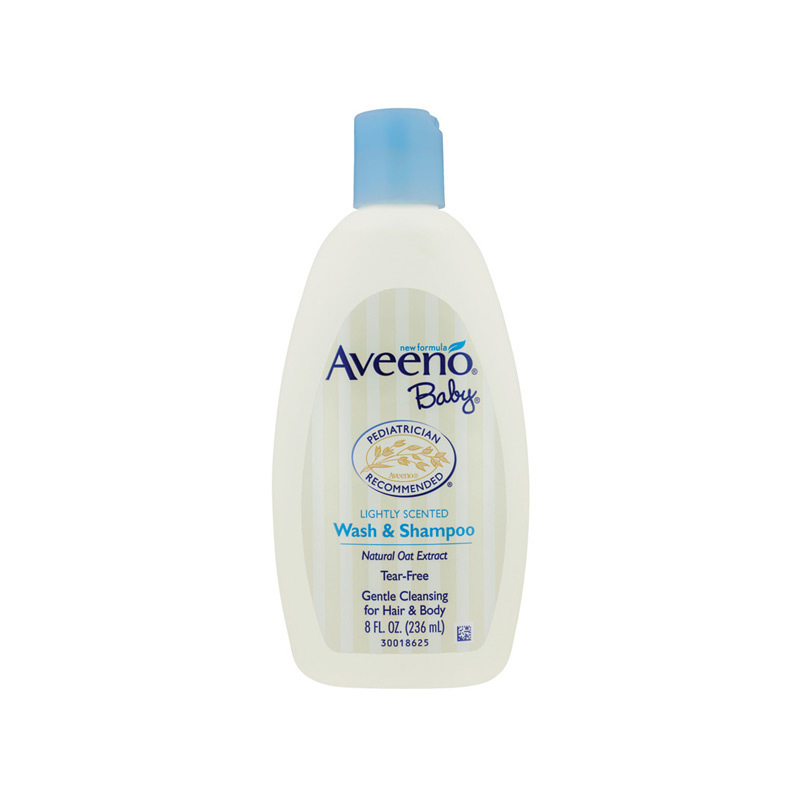 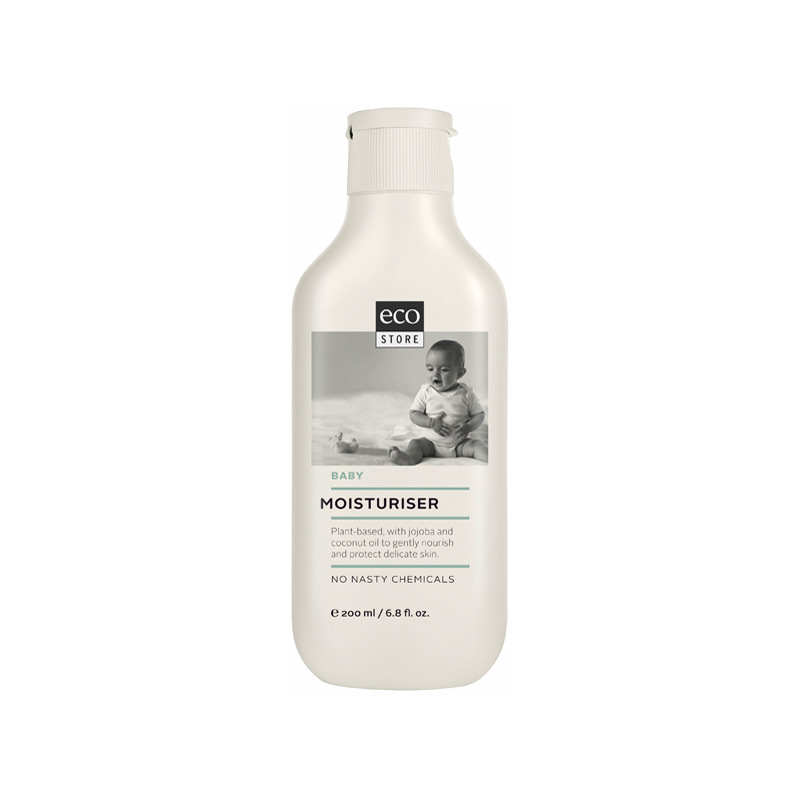 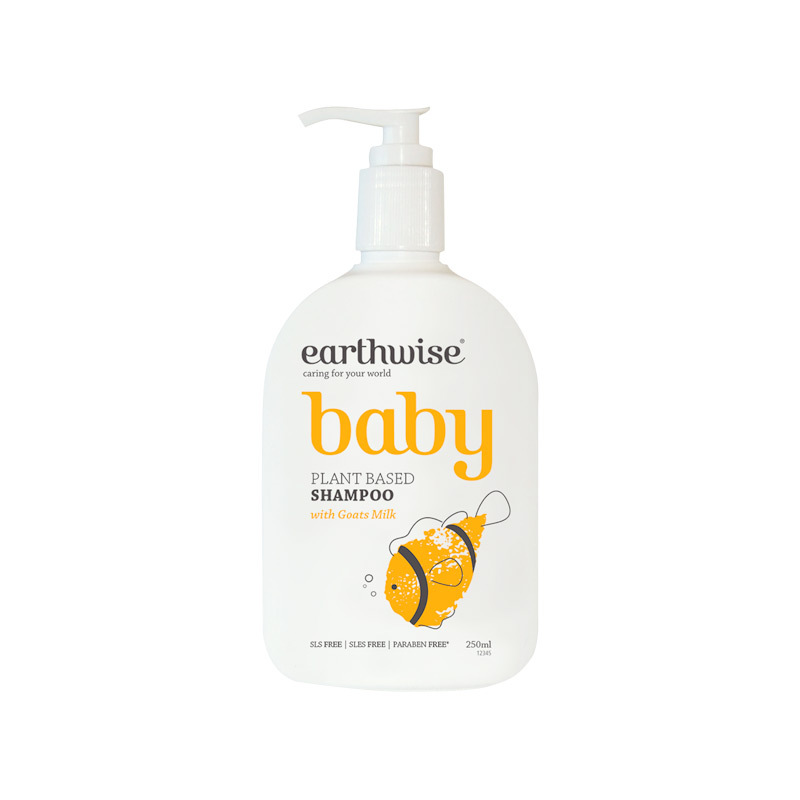 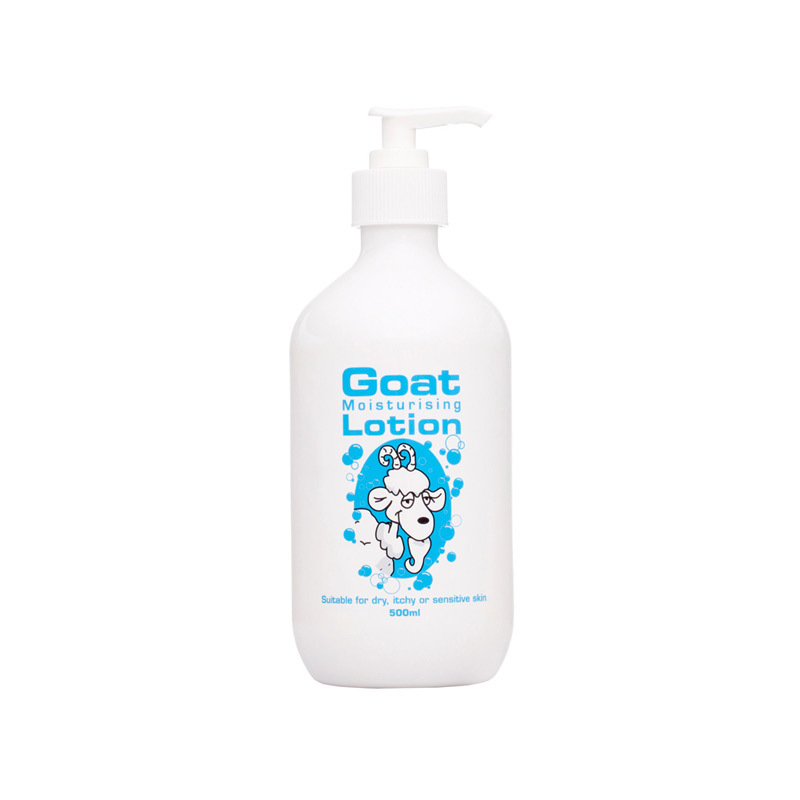 Gently cleanse and condition your baby's skin. 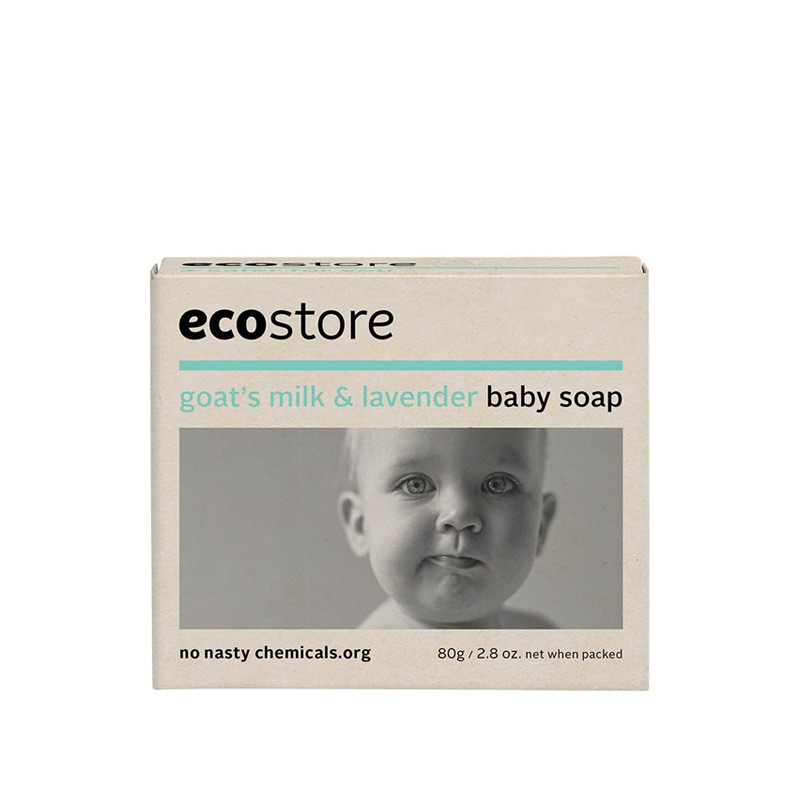 A soothing plant-based infusion with a gentle blend of lavender. 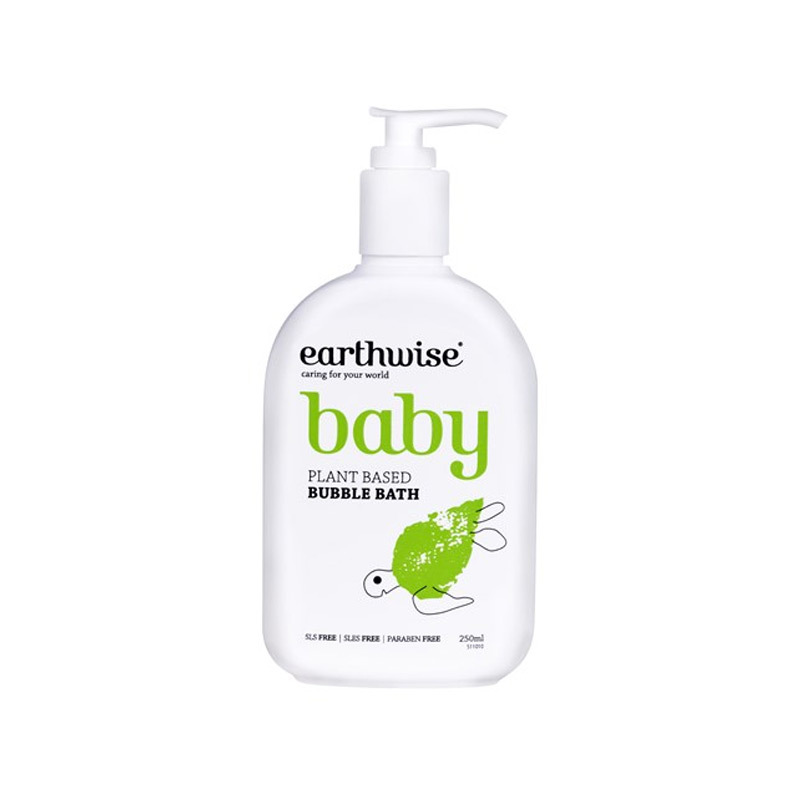 Nourish and protect your baby’s delicate skin.